Nicole (aka Nicki) has a Bachelor of Health Science in Clinical Myotherapy from the Southern School of Natural Therapies. 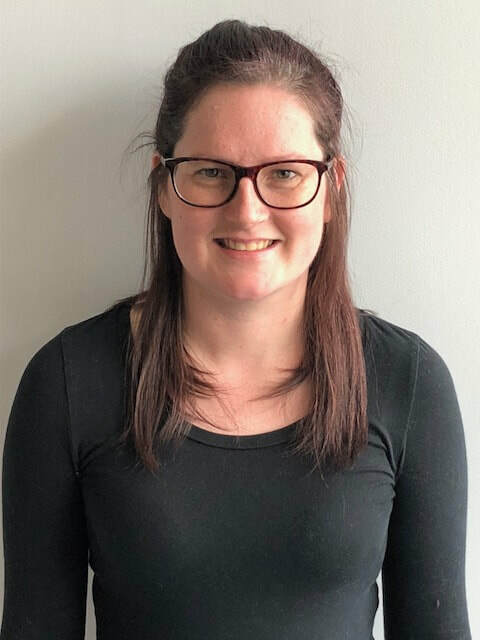 She has over 5 years’ experience in both private practice alongside other health professionals and in sporting environments with a variety of different sports teams. Nicole’s treatments focus on providing highly skilled hands on techniques to effectively treat all types of muscle aches and injuries, including headaches and neck pain , TMJ dysfunction, lower back pain and the many postural strains that come with desk work. She is also trained in matwork Pilates. dry needling, cupping , stretching techniques and corrective exercises to enhance the benefits of treatment. Nicole is a member of the Myotherapy Association Australia (MAA) and is accredited with all private health funds. In her spare time Nicole enjoys playing netball, doing yoga and hanging out with her dog, Sneaky! Services: Myotherapy, Remedial Massage, Pregnancy Massage, Myofascial Dry Needling, Myofascial Cupping, stretching & exercise advice.